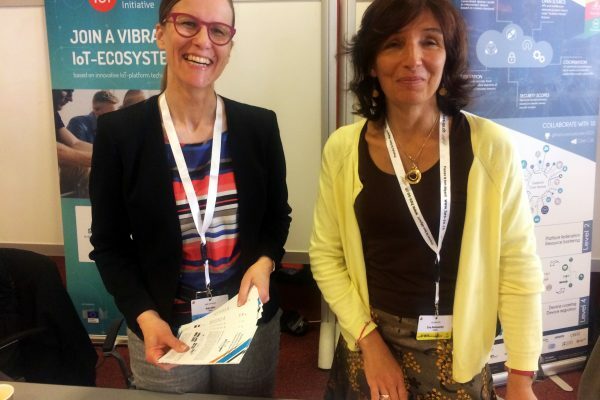 This year has been full of inspiring events and great opportunities for startups and SMEs to connect with the IoT European Platforms Initiative. 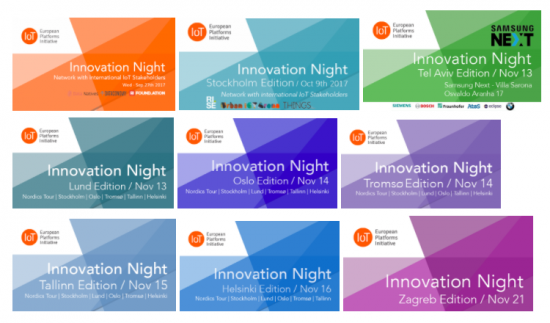 We have finished 2017 with meetups and events all over Europe to introduce the local IoT communities to our seven research and innovation projects: TagItSmart!, symbIoTe, Inter-IoT, bIoTope, BIG IoT, Agile and Vicinity. Community events are a great way to bridge the gap between research environments and the startup world: “One of the biggest challenges, that research projects have, is looking into collaboration outside their research environment. 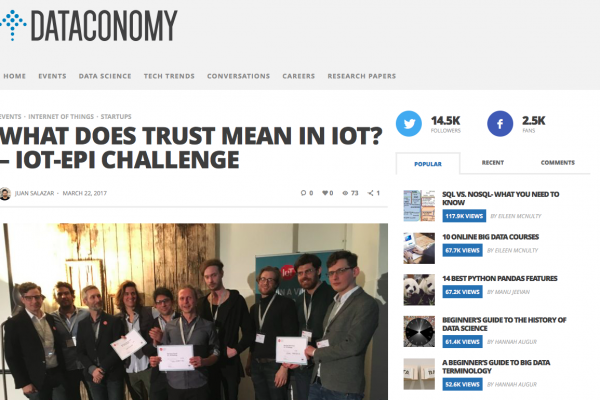 We encourage our projects to overcome these challenges by organizing common events – where groups of research projects can collaborate openly with startups and potentially find future collaboration partners.”, explains Tushar Raju, Project Manager of IoT European Platforms Initiative. We celebrated the power of collaboration with the IoT Innovation NIght series, where our projects joined forces to promote their open calls. 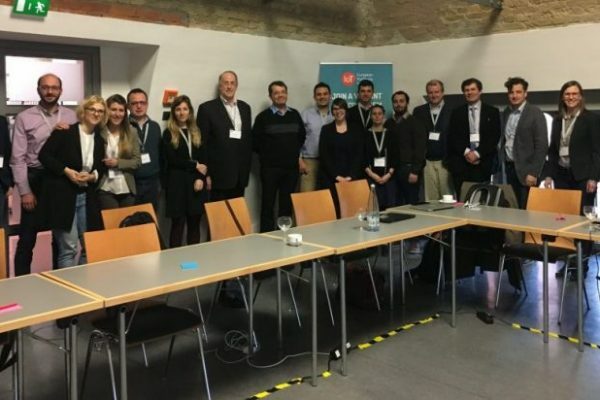 The meetup series took place in Athens, Stockholm, Tel Aviv, Tromso, Lund, Oslo, Tallinn, Helsinki and Zagreb in different co-working and innovation spaces. Over 650 IoT enthusiasts signed up for the events, to learn more about the value of interoperability in IoT. Stay tuned for more events and hackathons coming up by our projects in 2018!